Made with 100% Polyolefin, this strong woven fabric is built to withstand extreme activities. 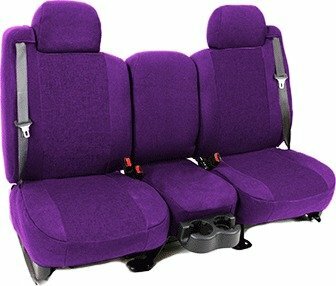 Offering great UV protection with an ultra soft foam backing for maximum comfort, Tweed seat covers are abrasion resistant. These covers are custom made and a perfect fit is guaranteed every time. All edges and seams are reinforced to ensure years of use without wear. 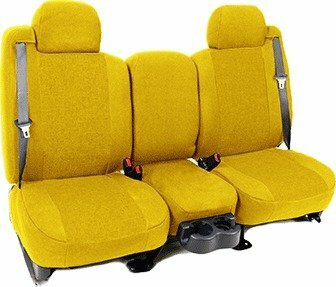 Install and remove these seat covers with ease.